The wolf is returning to Europe on a big scale and with it a strange form of wolf voyeurism. A wolf on the German Island of Koos, wolf sightings in the Suburb Nuoler Ried in Switzerland, a wolf in the forest of Jesteburg-Lüllau in Germany, Sheep killed by a Wolf in the mountain region of the Moosalp in Switzerland, a confirmed wolf in Glarus in Switzerland, a wolf sighting in the suburbs of Berlin, another confirmed Wolf in Oberstdorf in the German Region Allgäu, a wolf photographed in a camera trap in Germany, a wolf killed by a car accident in Germany, a wolf killed in Carinthia in Austria, and Rheinland Pfalz developing a wolf management plan. It does not really matter which magazine or journal you open these days, almost all write about a wolf sighting or sheep being killed by wolves in Germany, Austria or Switzerland. A kind of wolf voyeurism is currently gaining momentum. 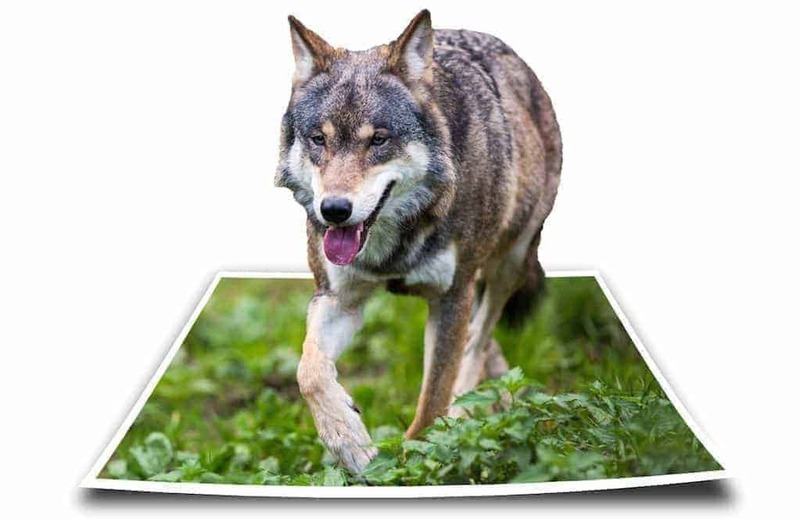 The press coverage underlines two main issues: One is that the wolf has in fact returned to central Europe and is here to stay and two that the misconception of wolves make these kind of stories interesting to the media. Little Red Hiding Hood says hello. If you cover the press information you also will notice that the number of killed wolves is also increasing and surprises us, since the wolf is a strictly protected species. What is seldom mentioned is that these wolf kills are being investigated thoroughly by the local, national or international authorities on whether there actually was a threat to the shooter. Looking at the facts that there was only five confirmed deadly encounters between wolves and humans during the last 59 years in Europe, and all of them linked to a rabies infection, this reasoning can be questioned. We need to step up our own communication and we need to work together in informing the European population. We also must insist on the implementation of the existing wolf management plans and where they do not yet exist that they will be developed. 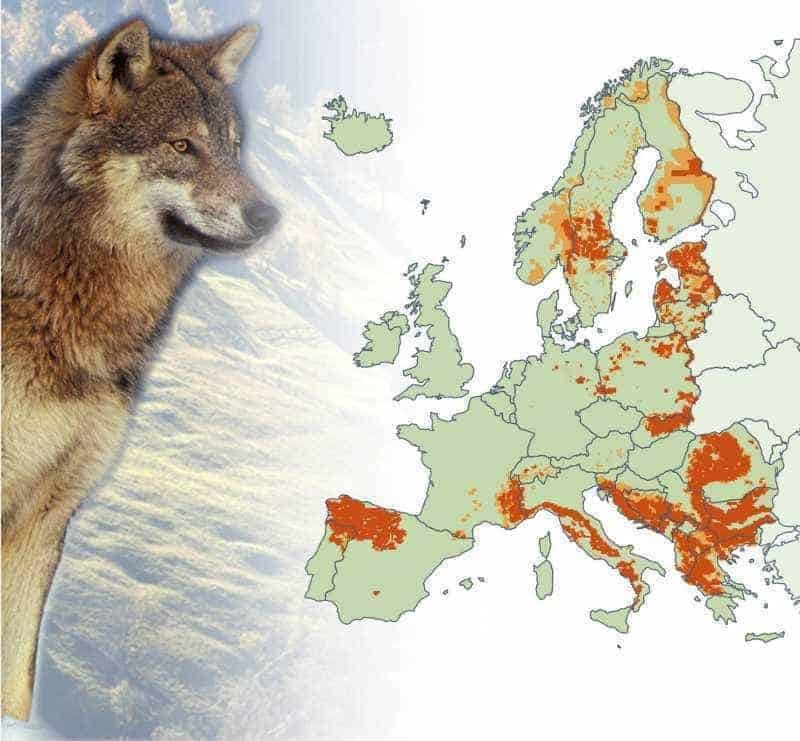 The wolf plays a vital role as the leading carnivore in the European Wilderness Strategy. Without his return, almost all of the wilderness concepts are prone to fail. His return is important to a healthy and funtioning eco system. Please support us to communicate our message: Wolves respect us more than humans respect them. Der Wolf ist im Aargau im Anmarsch – doch woran erkennt man ihn? Künftig sollen Wolfsrudel «reguliert» werden dürfen. What you mind sharing the source of the data for the map used in this article? I’ve been looking for something like that map.